Sarah Billiald was appointed Chief Executive First Community Health and Care in November 2016. 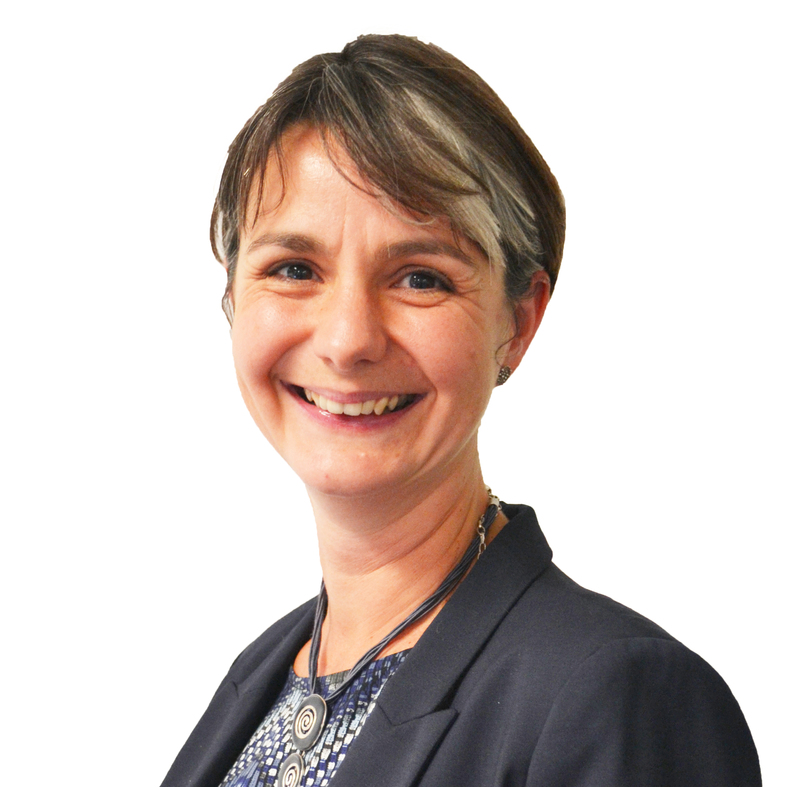 Sarah was previously Managing Director of Collaborate CIC, an independent social business which helps public services work together to deliver better outcomes for the public. From 2008-2014, Sarah was Chief Executive of Kent Probation.